Some months back Korede Bello and Mavin Records released the snippet to Joko and announced the #JokoChallenge. The Challenge is for the best freestyle and dancer and Korede Bello promises to reward the winners and also feature them on the complete version. 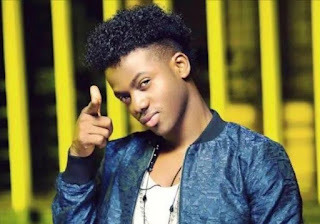 After the whole challenge, Korede Bello serves us with the complete version of “Joko” featuring Fresh Prince and Miya B.